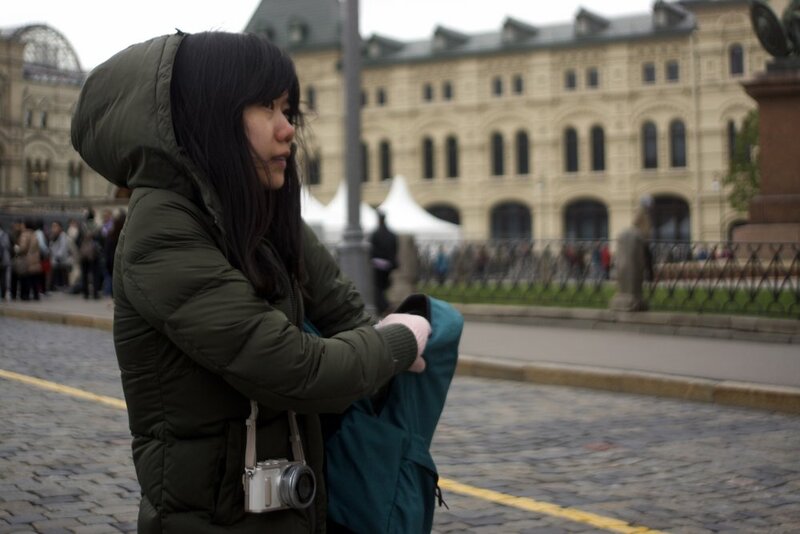 As I drew closer to the end of the Transmongolian tracks, I ran into a seemingly endless stream of travellers dismaying over time spent in Russia's capital. "It's ugly!" they warned, "There's nothing to do!" they cried. I had no real reason to believe otherwise and I pulled into Moscow with limbo-pole-low expectations. So perhaps it's no wonder I had such a ball cursing and shivering my way around the Kremlin and wrapping my frosted fingers around (surprisingly good) coffees. I "got it" almost instantly. It was unyielding, a fascinating battleground of East, West, tradition and progression. It was gorgeous architecture under dramatic skies and factories rehashed into groovy contemporary galleries. It was my camera glued to my hands and taking a 4 mile "scenic route" back from the local supermarket. 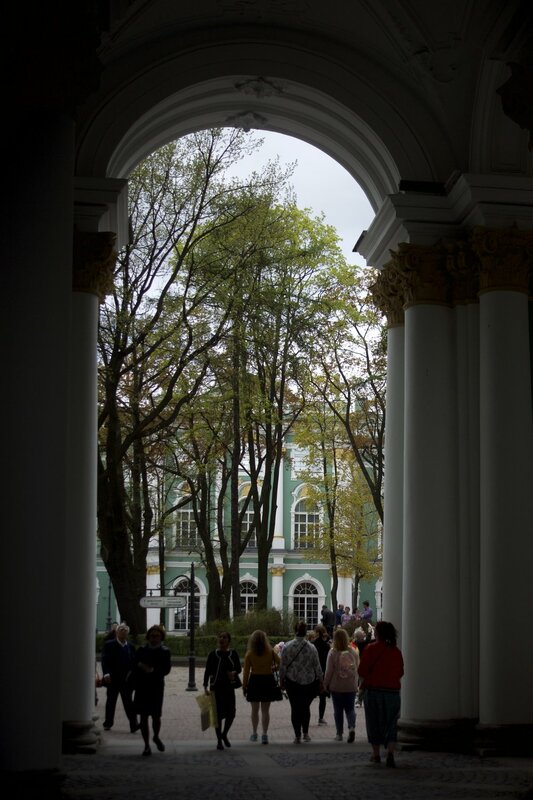 In fact, despite feeling like a bridge troll amongst a population of immaculately dressed runway regulars, I rarely spend as much time out of my hostel as I did in Moscow. I left the capital head over heels and arms wide open for "Venice of the North". Along with the jazzy novelty of being the final stop on my Transmongolian journey, I was prrrroper keen for Saint Petersburg. It had it all: charm, sunshine, cafés, culture, cute lil waterways, palaces, a familiar Europeanness - altogether very bloody pleasant. So why didn't we click? In truth, I missed the grit and guts of the capital. 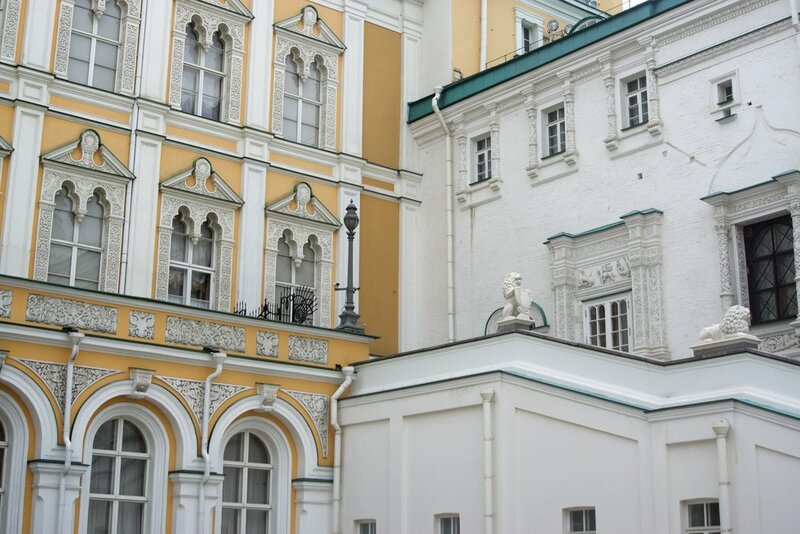 I longed for imposing buildings that commanded a skyline and the unintentional beauty that hid in Moscow's side streets. I suppose as a photographer I *need* those theatrics, and from the ground the city was just far too... innocent. So to the rooftops I went. Guided by the elusive and nauseatingly death-wishy "Sasha", I finally saw Saint Petersburg (albeit not quite legally). I learnt about its war-riddled history, the efforts to rebuild and move beyond conflict. 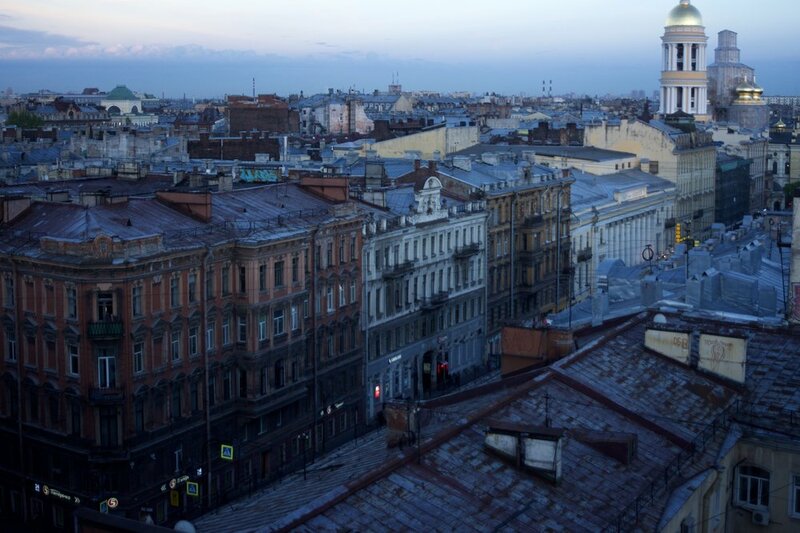 From up high, I understood why SPB and I simply weren't #meant2be. Like any relationship, listening gave me a new perspective and sparked an appreciation that I couldn't have found otherwise, but I think we're both better off without each other. Thanks but no thanks Saint Petersburg, I like bad boys lol. Moscow forever. Exactly one month passed between taking off in Sydney and landing in London. I rattled my way through three enormous, powerful, notorious countries and covered over 10,000km of the world's most famous railway. I watched landscapes morph, faces change, ideas mutate and toilets rise from the ground. On top of the obvious novelty of riding the TransMongolian, the persistent transformation of "East" to "West" meant that I was never ever even a little bit bored. I had books and food and podcasts and bloody SIBERIA out my window for god's sake. And though I rarely shared a language with my train pals, we were all going somewhere and we all chose the train. So we shared mountain smiley eyes and sunset wow faces, and that's all it really took to not feel alone. 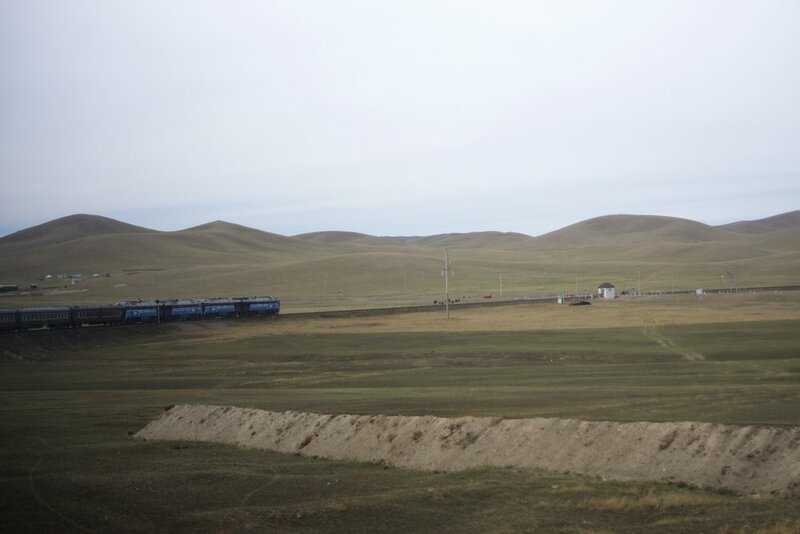 Here are photos I took onboard the TransMongolian (chronologically ordered) which I think represent #trainlyf pretty well. I'll also be posting some location-specific posts, so stay tuned! You will be happy to know that I have emerged from my yurt as a new woman. 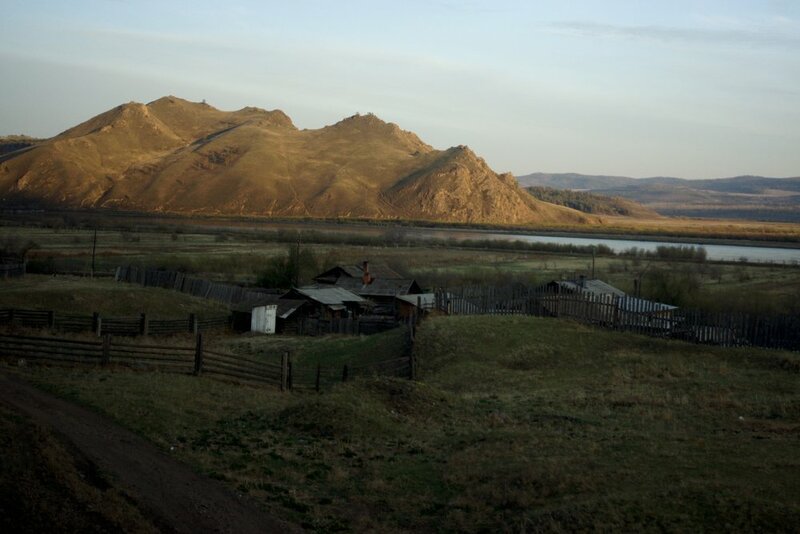 My time in the Mongolian countryside was brief, but genuinely one of the most beautiful of my whole frRrEaking life. I was the guest of Yadmaa and Davasuren, two nomadic herders living in the Töv Province, just 50km northwest of Ulaanbaatar. Despite its relative proximity to the capital, this was the most peaceful places I have ever (eVer) had the pleasure of staying in. Just total, total peace. Away from noise, away from people, away from refreshing my f*ckn facebook feed every 10 seconds. The result was so fulfilling and satisfying and happy. I didn't feel one ounce of boredom in my entire 60 hours, and I can't recall the last time I went that long without feeling some sort of need/pressure to be entertained. Everything was looked after, and in return looked after everything else, so pUre and sO good. I feel truly truly lucky to have had this incredibly fleek experience lol.